safe, responsible, ethical usage of cannabis and cannabis products. Adjust the way you use cannabis. One of the great aspects of cannabis is that there are many ways to use the medicine effectively. At Thrive, there are products for those looking to medicate by any method. This is one of the safest ways to consume the medication you purchase at Thrive, but understand that the effects from eaten cannabis may be more pronounced and the onset of the effects will be delayed by an hour or more and typically last longer than inhalation. Using edible cannabis effectively will usually take some experimentation with particular product types and dosage. 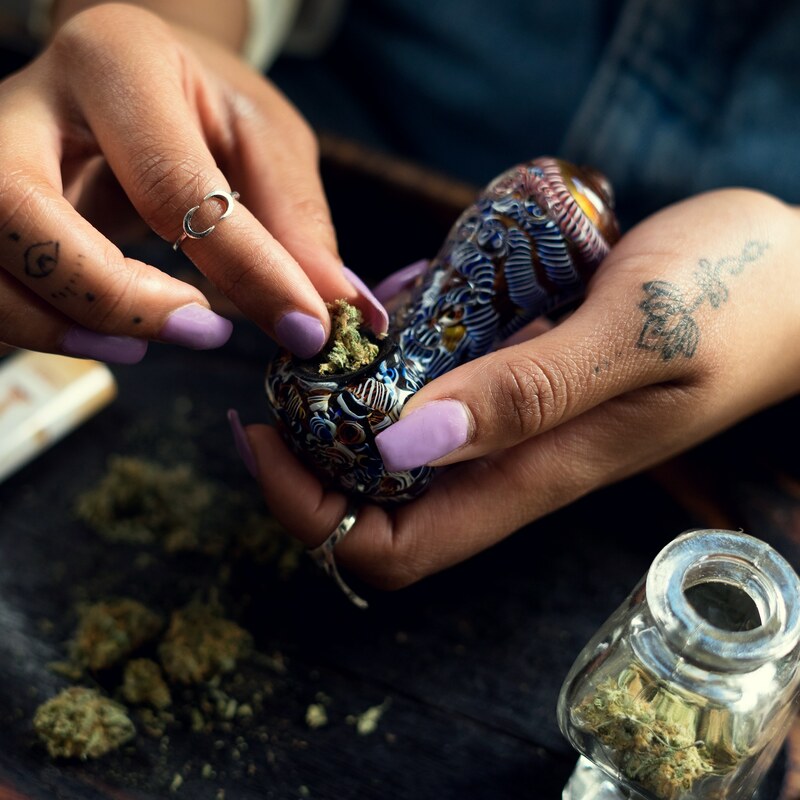 Digesting cannabis also metabolizes the cannabinoids somewhat differently and can produce different subjective effects, depending on the individual. Because the effects are noticed or felt quickly, this is a good way to get immediate relief and find the best dose for you when choosing. Research has shown that smoking cannabis does not increase your risk of lung or other cancers, but because it entails inhaling tars and other potential irritants, it may produce unpleasant bronchial effects such as harsh coughing. This is the safest way to inhale your medicine because it heats the cannabinoid-laden oils to the point where they become airborne vapors, without bringing the other plant material to combustion, drastically reducing the number of tars and other chemical irritants that you otherwise would inhale. Vaporizers also emit much less odor than any type of smoking. Invest in a tabletop Volcano brand vaporizer or a hand-held vaporizer (such as vapor plus). Construct your own vaporizer if you can’t afford to buy one. Use a glass, stainless steel, or brass pipe; avoid wood or plastic pipes. Glass one-hitters, tubular pipes that contain a single dose, is the most economical devices. At Thrive, cannabis comes in many varieties, roughly divided between Sativas that originated near the equator and Indicas that come from northern latitudes, though modern breeding programs have created a wide range of hybrids. Each variety has its own cannabinoid and terpene profile and subtly different effects. Whether you use Sativa-dominant, Indica-dominant, or a Hybrid it makes a difference.